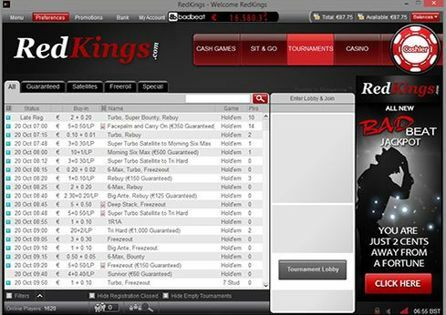 RedKings is a part of the MPN, which means they have plenty of traffic at all stakes. 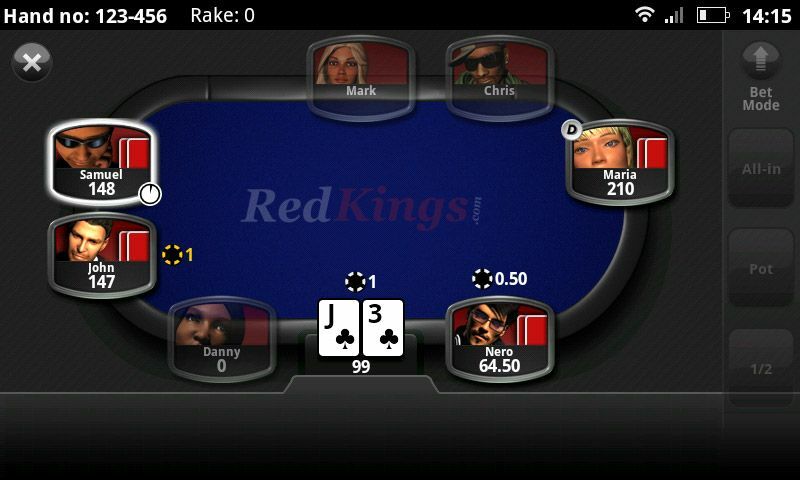 Red Kings' mobile poker offering available on Android and iOS powered devices. RedKings only allows access to Texas Hold'em cash games at present but there are plans for tournament poker to be made available. 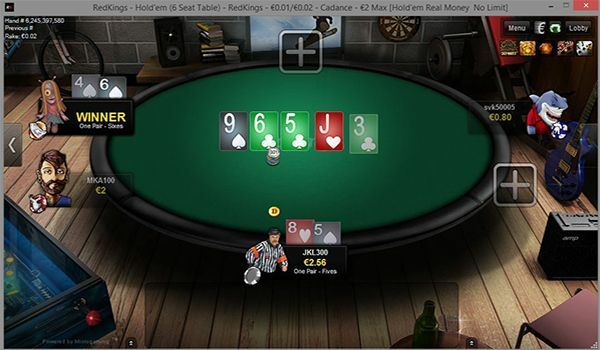 RedKings moved to the MPN in October 2016 giving its players access to a much larger player pool, a better selection of tournaments, and hundreds of cash game tables that run around the clock. Throw into the mix a welcome bonus of up to €1,500 and the chance to earn up to 30% rakeback, and it is easy to see why players at RedKings are jumping for joy. RedKings Poker moved from the Ongame Network to MPN (formerly Microgaming) in October 2016 and has never looked back. The increased player liquidity, fast and exciting cash games, wider choice of tournaments, and the chance to earn up to 30% rakeback has been well received by RedKings' army of loyal customers. 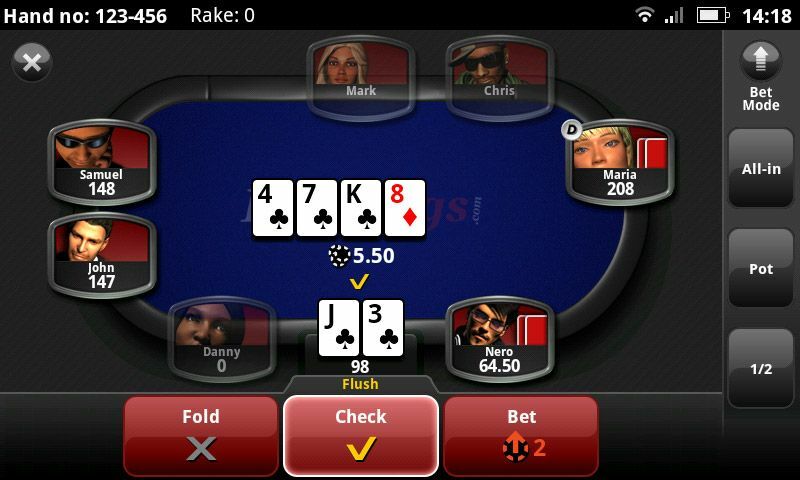 Please note: RedKings is pulling its poker and betting platforms on April 28th. As a result, RedKings will not be offering any welcome bonuses. Should you wish to play on the MPN Network, we would suggest Grosvenor Poker or betsafe. Make your first deposit at RedKings using the code "400bonus" and you'll receive a 100% bonus. There are seven different deposit bonus options altogether, each with a 100% match: €1500, €1250, €700, €400, €200, €100 and €50. 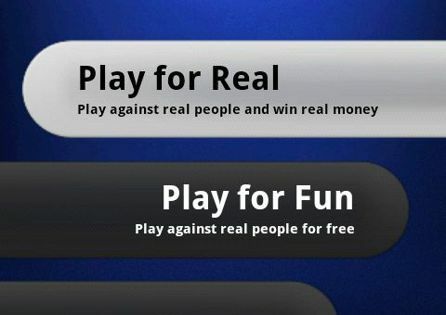 Pick the option that best fits you and start earning! Each bonus is paid in 10 steps. Once you reach a step, 10% of your bonus is released. Your bonus clears at a rate of €1 for every 50 loyalty points you earn, which are rewarded at a rate of 10 loyalty points per €1 in rake or tournament fees. You have 30-days to clear as much of the €50, €100 or €200 bonus and 60-days to clear as much of the €400, €700, €1,250 or €1,500 bonuses. All new depositing RedKings customers also receive a free €5 tournament ticket to try out the excellent MPN software. This ticket is issued within 72 hours of you making your first deposit onto the Redkings site. But wait because there's more to this welcome package! Once you have made your first deposit, you gain access to the €500 Added New Player Tournament and the €1,000 New Player Freeroll, both of which are perfect for giving your bankroll a boost and getting your RedKings career off to a flying start. 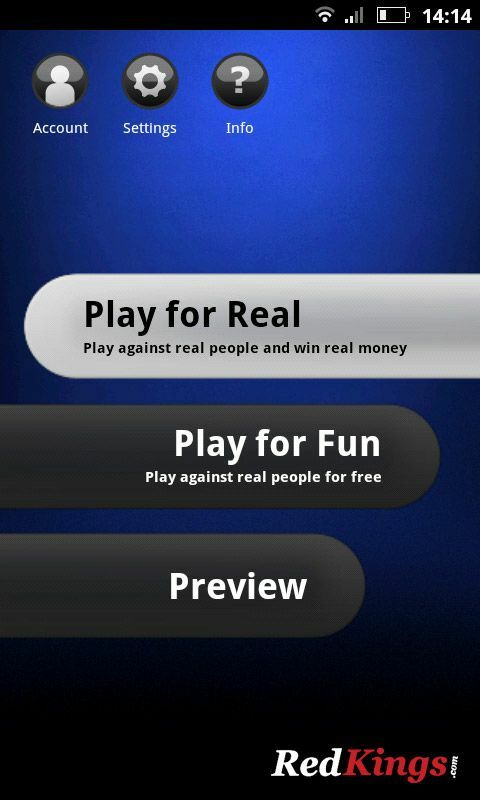 RedKings offers a four-tier VIP scheme which you are automatically part of when you start playing for real money. The more loyalty points you earn during a calendar month, the higher up the VIP scheme you climb, and the bigger and better your rewards are. RedKings currently offers fixed limit and no limit Texas Hold’em, pot limit Omaha and Omaha Hi/Lo cash games, sit & go tournaments and multi-table tournaments. Cash game stakes start as low as €0.01/€0.02 and increase all the way to €50/€100, while sit & go tournaments start as low as €0.01 and increase to €1,040. 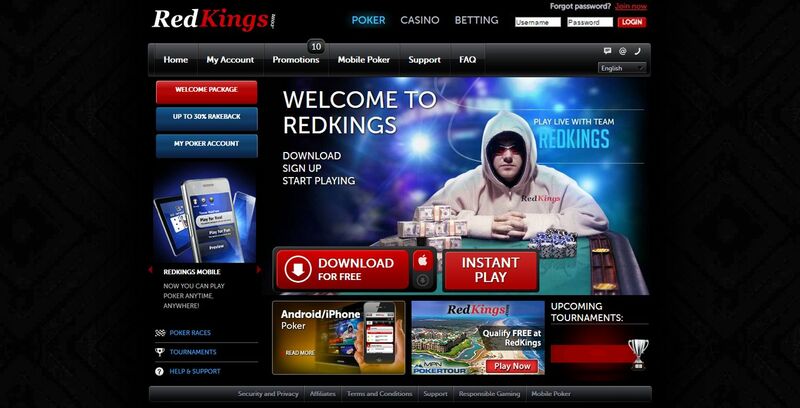 RedKings has a great selection of ongoing promotions available to its players including a €500 bonus if you lose with a pair of red kings in your hand, a Weekly Points race where the top 50 points earners win a share of €2,000, new player only tournaments, special Bad Beat Jackpot tables, unlockable achievements, and the chance to win your way to the MPN Poker Tour events for free. RedKings Poker offers one telephone number for all support queries. There is also an email address available if you prefer to contact the team via that medium. Responses are generally quick, to the point and helpful.